The cool kid at the campground just got cooler! 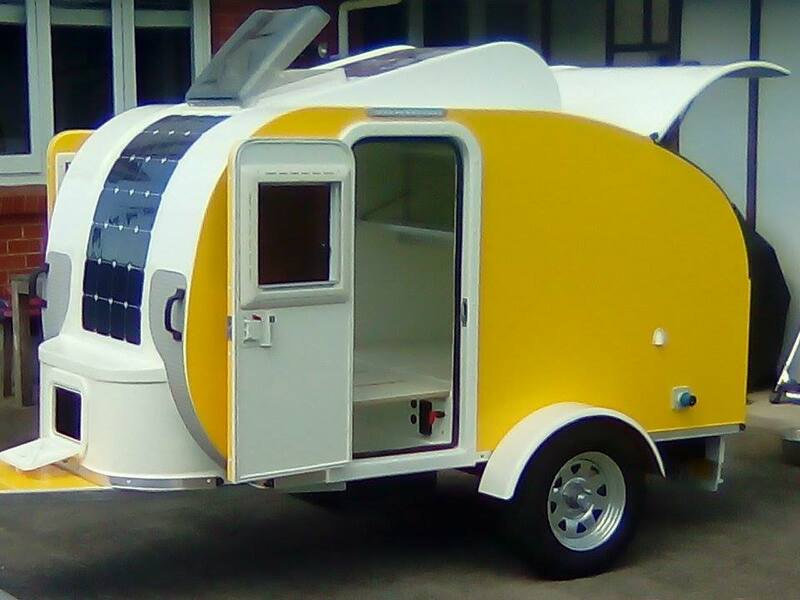 ​K-Pod Weekender Deluxe provides everything you’ll ever need for the perfect camping experience. The Deluxe lets you freedom camp and camp for longer periods with no hassles. With the incredibly lightweight design and high quality features you’ve come to expect from the K-Pod range.